TTurning on a light switch is impossible for me because my fingers are weak from a neuromuscular disease. If you have difficulties doing this simple task, there's a new product that makes it easy and affordable to turn on lights and more. 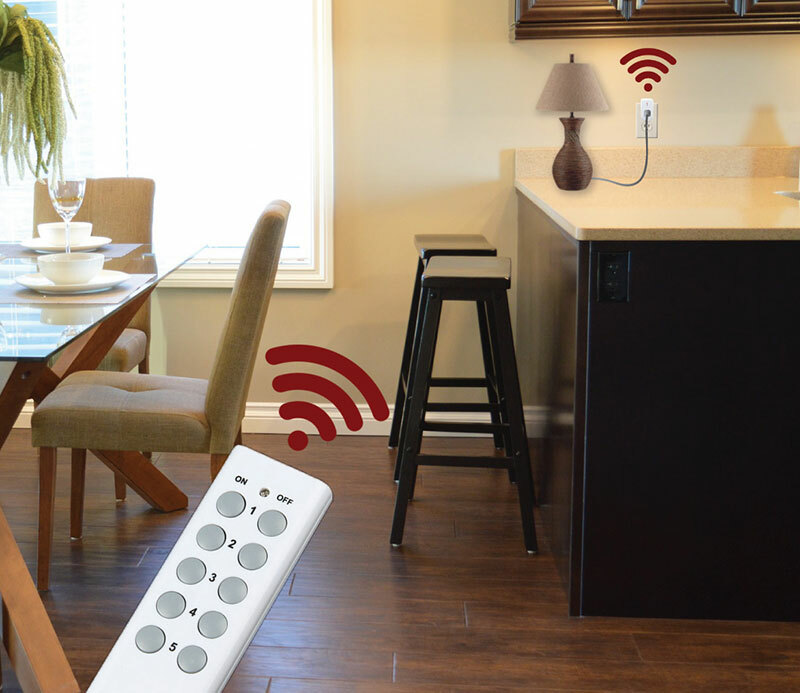 The TUDIA Cous Wireless Remote Control Electrical Outlet comes with two remote controls and five small outlet plugs. I use one remote to operate three lamps in my living room and the other for two lamps in my bedroom. 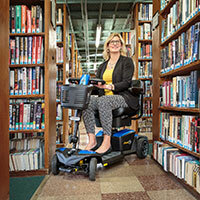 The Cous is also handy for wheelchair users who struggle to control lights and other devices in hard to reach spots. I'm going to buy another Cous to turn on the lights inside my china cabinet and for our Christmas tree. 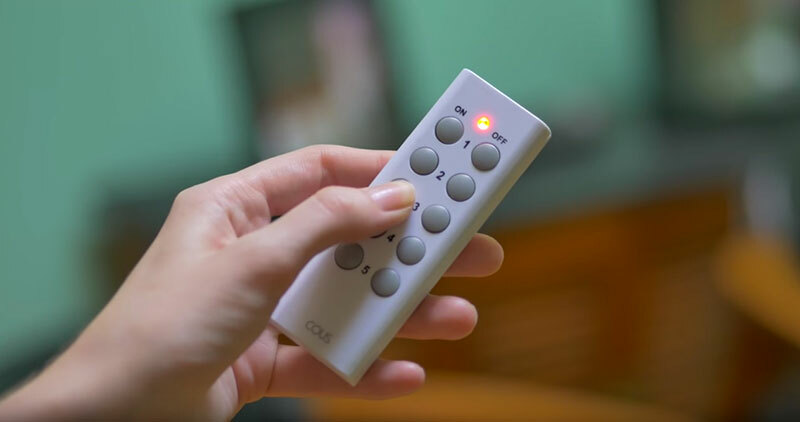 Push the button on the remote to turn the lamp or other devices "On" and "Off"
The compact remote can operate up to five devices from 100 feet away through walls, floors and closed doors. The Cous will not be featured at the next Abilities Expo DC Metro, but you can find it on Amazon. Barbara and Jim Twardowski are freelance writers specializing in disability and travel topics. Their articles can be seen in AAA Home & Away, Global Traveler, Quest and many other outlets.